“Of all the around 20,000 funds we've got [at Super Concepts], we'd have around about 10 that would have diamonds in them and they range from clear diamonds right through to the more expensive coloured diamonds,” Mr Colley said. 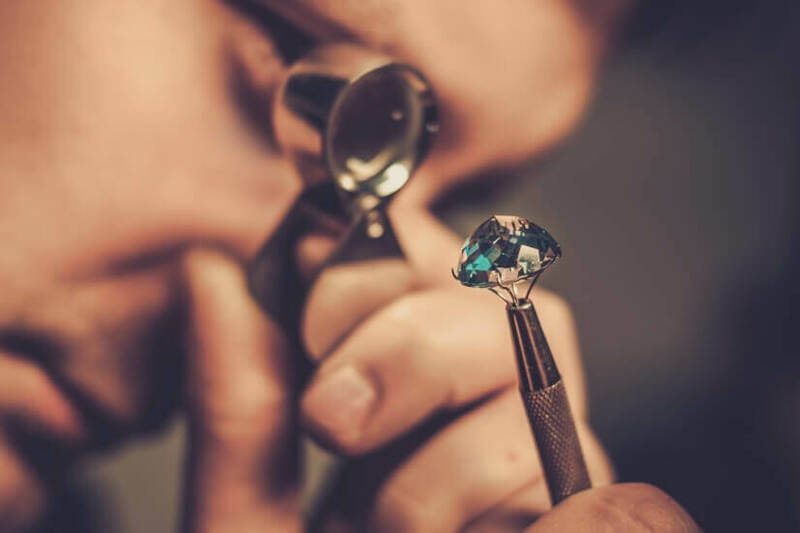 “Diamonds are not best suited to short-term investors, as they don't offer daily liquidity like shares, so investors should ideally have a three to five-year plus timeframe if they're looking at this sector. 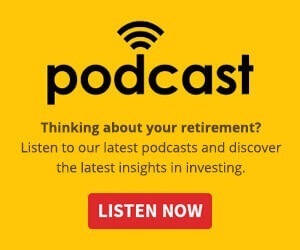 “With an investment diamond you can stick it in your back pocket if you're that excited … whereas if it's jewellery, it falls under the artworks and collectibles rules in the superannuation legislation and they've got to be stored in a particular way and they've got to be insured,” Mr Colley said. “Grandma's ring, if it came to you after her death, can't go into the fund. That's an important consideration, it's not only things that you might own personally going into your own fund but also any other trustees of the fund,” Mr Colley said. “For those that are thinking of going ahead with it, they really need to look at it as to whether it's a true investment or they're just doing it because their heart's telling them to do.